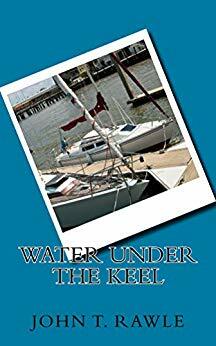 CBYA members may be interested in this book, “Water Under The Keel” – written by Jenny’s deceased husband, John. The book is available in print, and is also on Kindle. 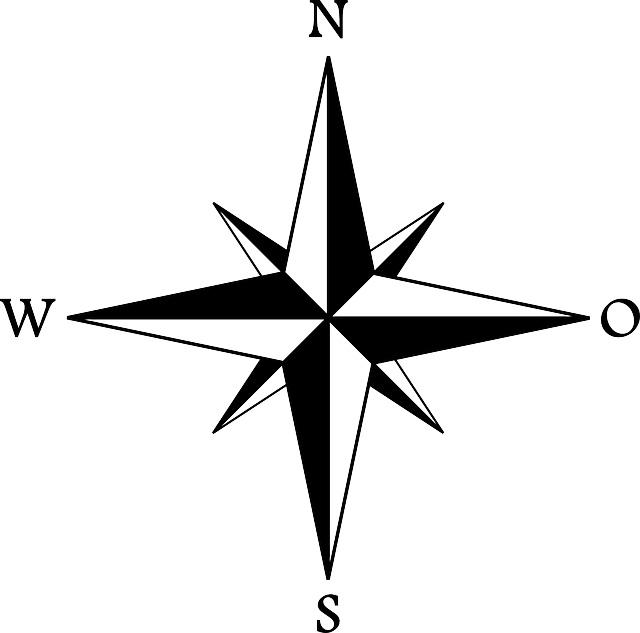 It covers his two years’ single-handing his 31ft yacht from the UK, via the Mediterranean, to the Caribbean, – where he first met Jenny in Martinique in 1981! Should be a good read!